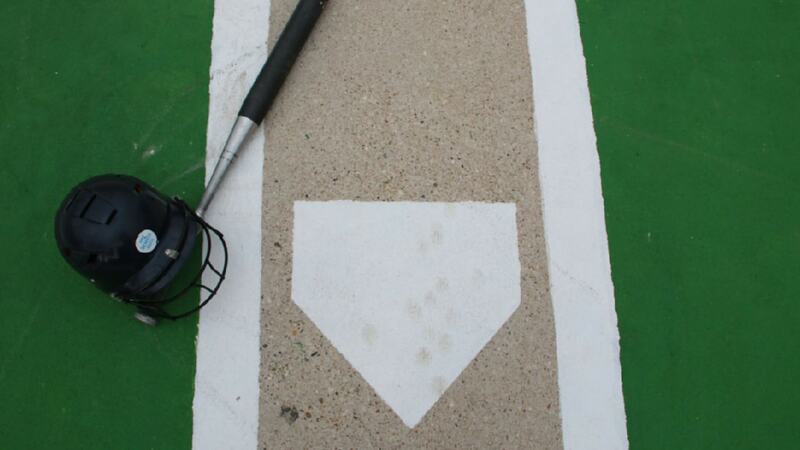 Batting cages for the pro or the novice. Baseballs. Softballs. Slo-pitch and Major League. 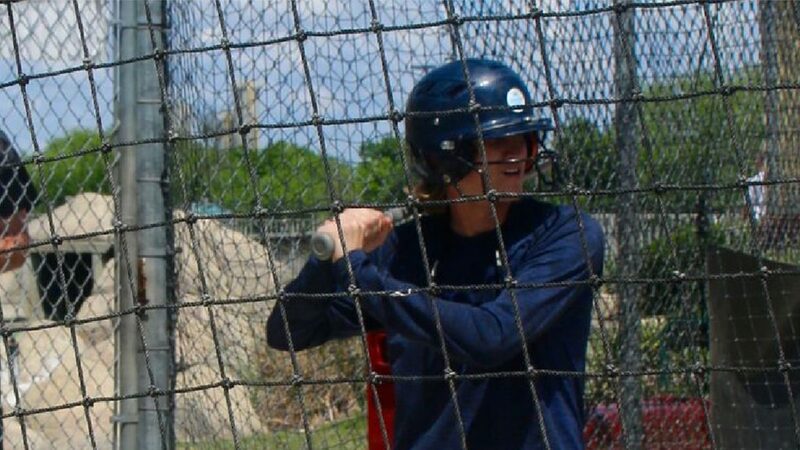 From slo-pitch to fastballs, we’ll keep ‘em coming at you at Austin’s Park n’ Pizza’s batting cages. Click here for batting prices. Whether you are hitting slow or fast pitch softballs, or 70mph fast pitch baseballs our cages will keep the strikes coming down the pipeline. 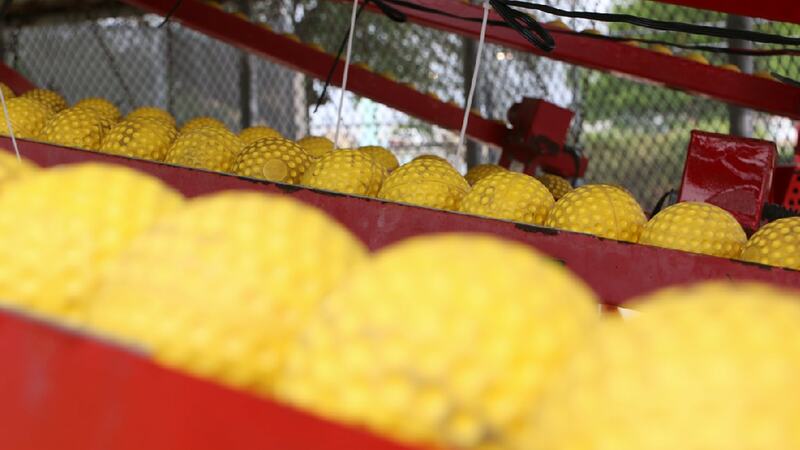 With nine cages you will be sure to find your speed. Schedule a time for your team to come for a practice session. 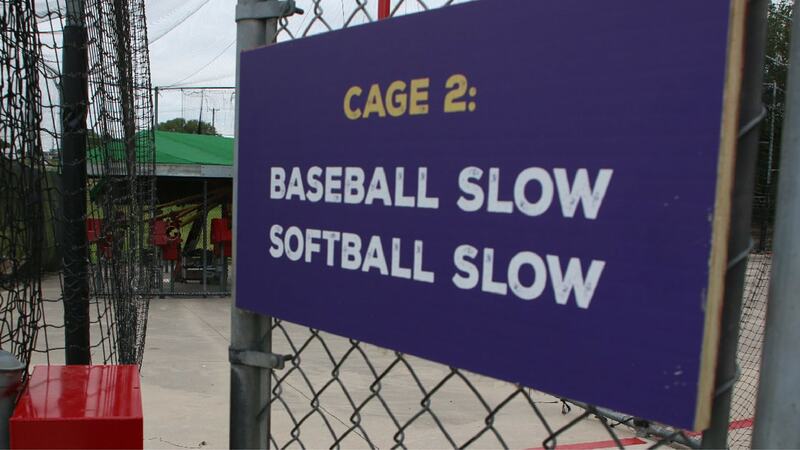 We’re close to home, easy to get to, open 7 days a week, and have nine cages to fit into your practice plans. While certainly a great place to practice your batting skills for the big game, you don’t have to be a player to hit in our cages. Just show up. We’ve got plenty of helmets and bats for you to choose from. No extra charge.